Paul Donatiu is a Senior Scientist at Healthy Land and Water who manages projects in the Gold Coast region. Paul is a conservation expert and oversees critical projects which help protect lowland subtropical rainforest, restore threatened species habitat, improve water quality and monitor the health of marine and forest ecosystems. Paul also delivers educational workshops on a range of natural resource management topics which are designed to build the skills of landholders and the community. 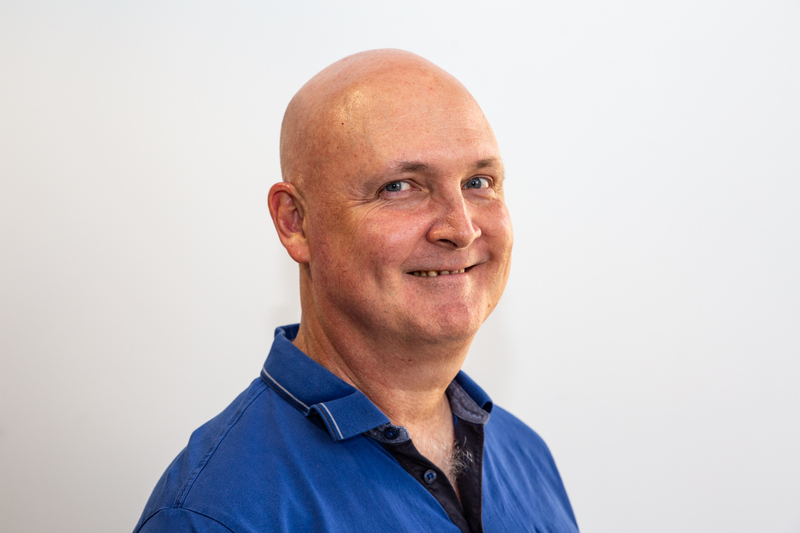 Paul has a background in architecture, psychology and environmental management and has worked in community development and for conservation groups including the National Parks Association of Queensland and Protect the Bush Alliance.